Could the weather be any stranger today here in Northeast Ohio? From whiteout conditions to sunshine! You never know what you’ll see when you look out the window! But one thing is for sure…it’s cold! It’s currently 32 degrees here in Cleveland Heights. 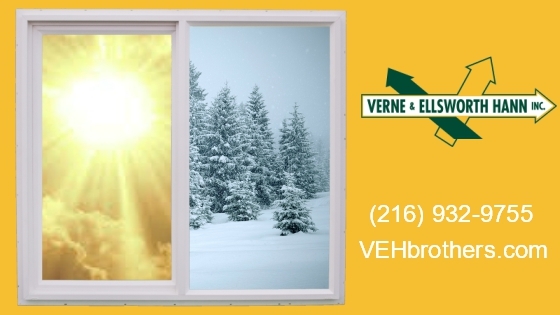 Verne & Ellsworth Hann, located on the corner of Lee and Yorkshire Roads, is here to keep you warm and cozy in your home! Whether it’s heating system installations, repairs or maintenance, Verne & Ellsworth Hann does it all. Specializing in steam and hot water boilers, Verne & Ellsworth Hann is the company to call! 5 generations of family heating, cooling and plumbing experience sets us apart from our competitors. 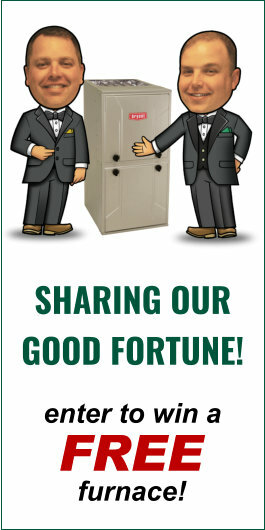 Owned and operated by Bill and Chris Hann, Verne & Ellsworth Hann is the ONLY Hann family owned HVAC company in Cleveland.